As discussed in Parts One, Two, and Three, the cycle of the Kumbha Mela is based upon the cosmological correspondence between the 12-month Vedic Year (a.k.a. the Zodiac) and Jupiter’s nearly 12-year cycle. Due to this correspondence, it takes Jupiter nearly one year to move (transit) through one astrological sign. The Kumbha Melas are celebrated during years when Jupiter is transiting through one of the four fixed signs of the Zodiac: Taurus, Leo, Scorpio and Aquarius. Thus, Jupiter’s nearly 12-year orbital period is understood as a macrocosm or macro-cycle of the Sacred Year of the Vedic Rishis. 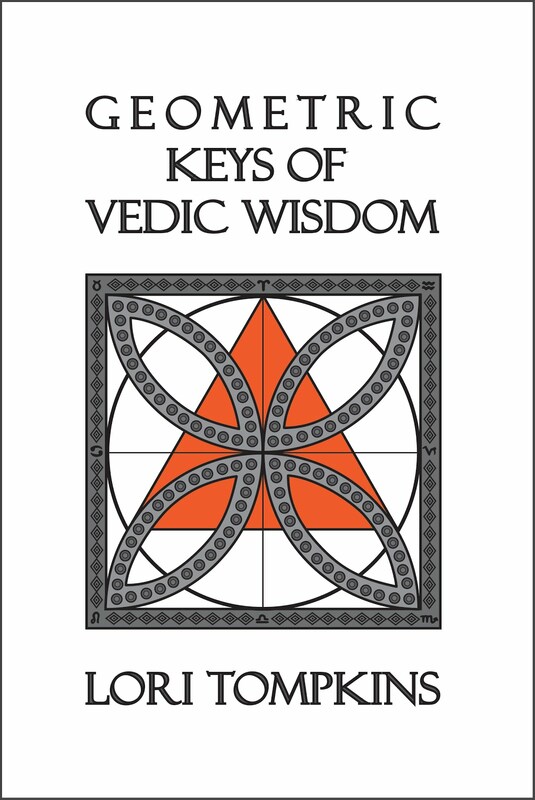 The Kumbha Mela celebrates this special correspondence between Jupiter and the Vedic Year. 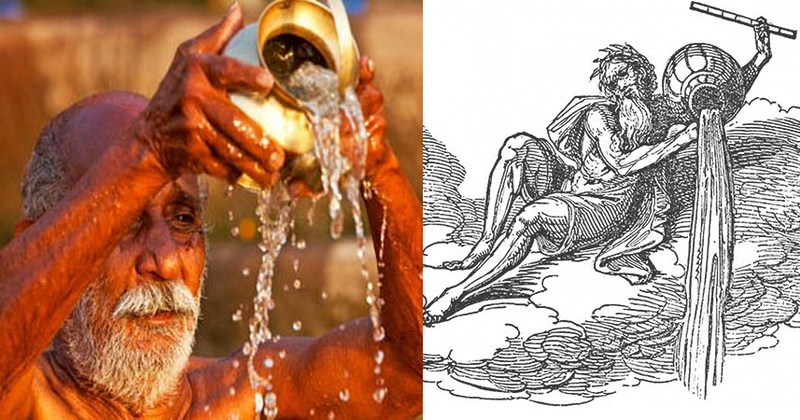 What is not commonly discussed regarding Jupiter and the Kumbha Mela is the important role Jupiter plays in the Rig Veda as one of the hero-gods who assists in the victorious and purifying release of the Vedic waters from the cave, kumbha (water-jar), cloud, etc.